Raymie Clarke has come to realize that everything, absolutely everything, depends on her. And she has a plan. If Raymie can win the Little Miss Central Florida Tire competition, then her father, who abandoned the family two days ago, will see Raymie's picture in the paper and (maybe) come home. 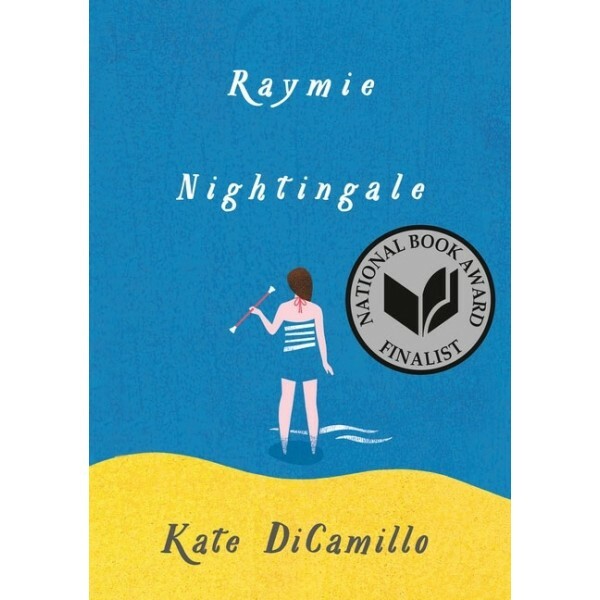 To win, not only does Raymie have to do good deeds and learn how to twirl a baton; she also has to contend with the wispy, frequently fainting Louisiana Elefante, who has a show-business background, and the fiery, stubborn Beverly Tapinski, who's determined to sabotage the contest. 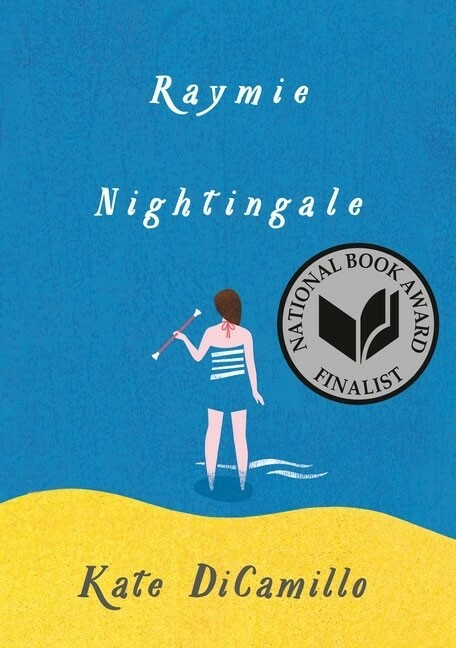 But as the competition approaches, loneliness, loss, and unanswerable questions draw the three girls into an unlikely and fierce friendship -- and challenge each of them to rescue one another in unexpected ways.